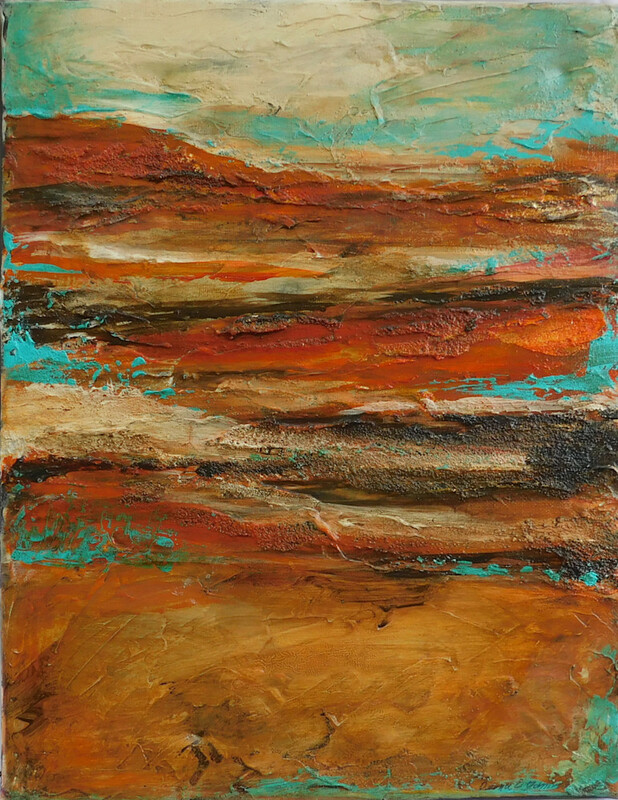 Texture and hue combine to evoke the feelings of the colors of desert mountains. Printers must deliver high resolution and detail, and all media and ink used must meet the archival standard for their respective category of product. Under almost all circumstances, the ink used must be from the original equipment manufacturer and not a third-party (i.e. if the printer uses an Epson printer, they should be using Epson ink which has been archival tested). In terms of media, each media type must come from a credible and recognized brand name with an established history of reputable performance and cannot be a cheap import. © Copyright 2018, Deena O'Daniel Fine Art. All Rights Reserved.